Laurel Terrace Apartment Homes welcome you home! 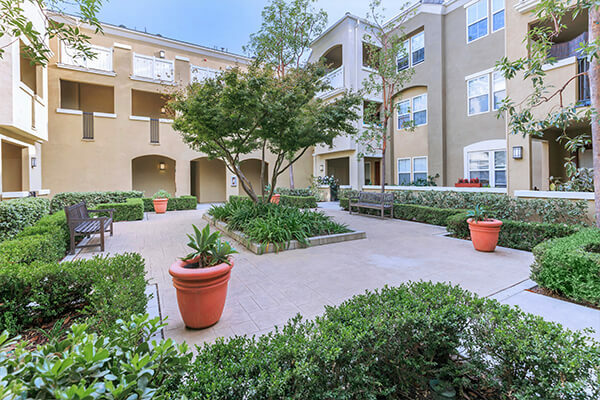 Our apartment homes are centrally located in Ladera Ranch, California. With pristine views and luxurious floor plans, Laurel Terrace provides a virtual oasis to come home to. With access to the Avendale Village Club, all of life’s excursions are just moments from home: a swim complex, water fun zone with wading pools, baseball/softball fields, sand volleyball and basketball courts, fitness center, daycare center, shopping centers and an abundance of beautiful parks. Outlining the community you will also find ample trails for hiking and biking. 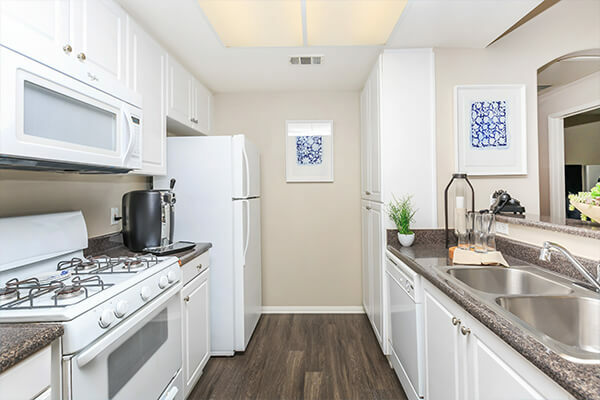 At Laurel Terrace Apartment Homes we offer one and two bedroom apartment homes that have been beautifully crafted with designer interiors, such as plush carpeting, hardwood style flooring, custom cabinetry, and so much more! 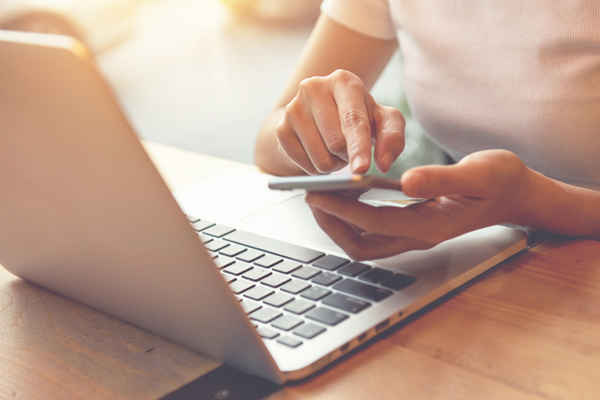 Browse our photo gallery and call to schedule a tour today and see for yourself what apartment living should be like! Seeing is believing. Fall in love with all that Laurel Terrace Apartment Homes has to offer.